It’s been a big year for the Campbells in print. Not only was the definitive Robert Campbell republished with loads of new information and images, but our home is also being featured in the hot-off-the-press Delicious Christmas Decorations. 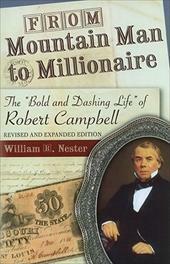 From Mountain Man to Millionaire: The Bold and Dashing Life of Robert Campbell ($24.95) by Dr. William R. Nester is the second edition of the book that has been almost entirely rewritten due to the discovery of a cache of five hundred new documents since the 1999 edition. This new publication will give the reader a greater insight into the life and times of Robert Campbell and his influence in St. Louis and throughout Missouri. The book also features all-new illustrations. 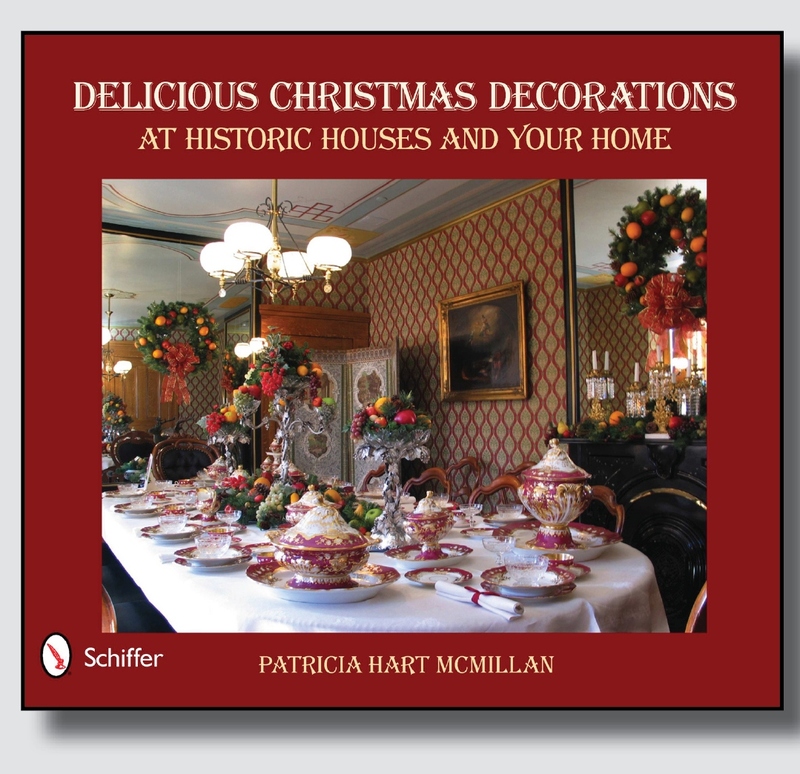 Delicious Christmas Decorations at Historic Houses and Your Home ($19.95) by Patricia Hart McMillan features CHM with beautiful color photos of the Museum during the holidays. Our dining room graces the cover, and it is a book to be treasured. It would make a lovely addition to any coffee table. All books are available in the Museum Store, or you can order by phone at 314/421-0325. Remember, if you’re a Museum member, you receive a 10% discount and all purchases are tax-free!